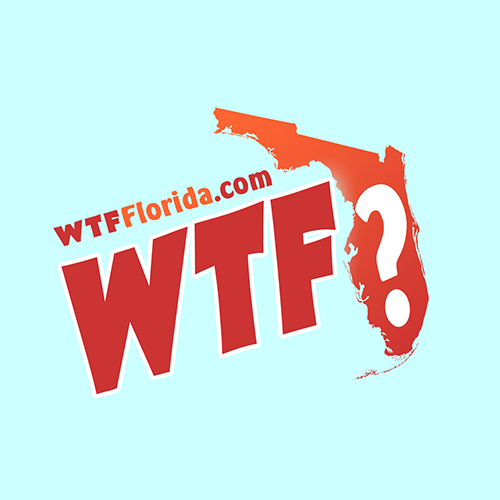 Florida (WTFF) – The political committee “Ban Assault Weapons Now” proposed a constitutional amendment that would make possession of certain rifles a felony. This would include the AR-15 and pretty much any long rifle, given the wide-open language. The modification to Article I, Section 8 could make it on the 2020 ballot if the Miami-based group gets 766,200 signatures. To become law, the amendment would require a 60 percent voting majority to pass. 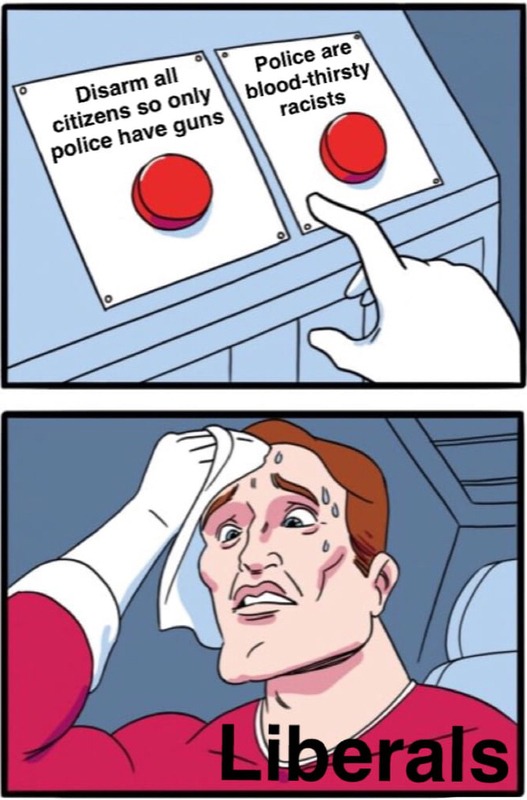 Meme of a Liberal experiencing “Doublethink,” an Orwellian form of cognitive dissonance. If the amendment passes, it’ll be effective after thirty days. Liberals and Conservatives should be able to see eye to eye on this one. 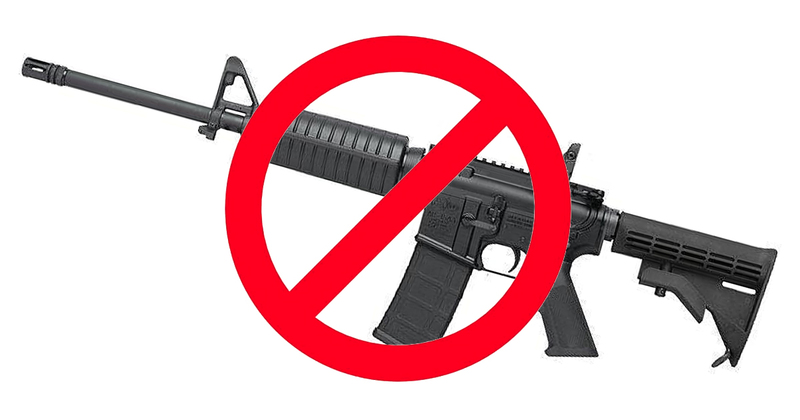 Banning things never solves the problem.